What might have been the climate along the trans-Himalayan region, when the Himalayas was beginning to form in the late Miocene era (5.3 million to 11.6 million years ago)? A new study by researchers from BirbalSahni Institute of Palaeosciences and the Geological Survey of India, Lucknow, has indicated that the climate may have been warm and humid when the Indian and Eurasian tectonic plates began to collide leading to the formation of the Himalayas. 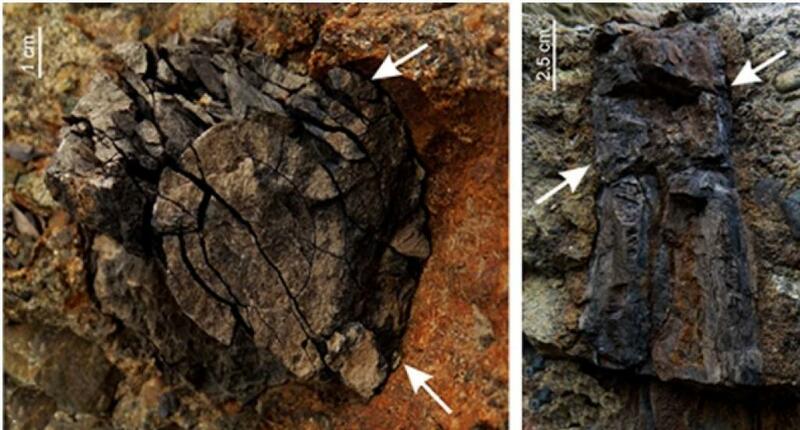 The researchers have come to this conclusion following analysis of some petrified wood fossil remains unearthed from a site in the northeastern part of Kargil district of Jammu and Kashmir. Based on microscopic features listed by the International Association of Wood Anatomists (IAWA), they found that its anatomical features were close to Genus Lagerstroemia of Lythraceae, a family of flowering plants. On further comparison with other anatomical slides of this genus, the team concluded that the fossil had resemblance with Lagerstroemia parviflora, which iscommonly called small flowered crape Myrtle. “The presence of Lagerstroemia indicates a warm and humid climate which is in contrast to the present day climate of the fossil locality. Our future plan is to collect more plant fossils from the Himalayan region which will help in deciphering the upliftment of the Himalaya and related climate change” Dr Gaurav Srivastava, Scientist at the BirbalSahni Institute of Palaeosciences, Lucknow told India Science Wire. Besides Dr. Srivastava, the study team included R. C. Mehrotra, S. R. Mishra, Prasenjit Barman and Satish C. Tripathi. They have published a report on their work in the Review of Palaeobotany and Palynology journal.